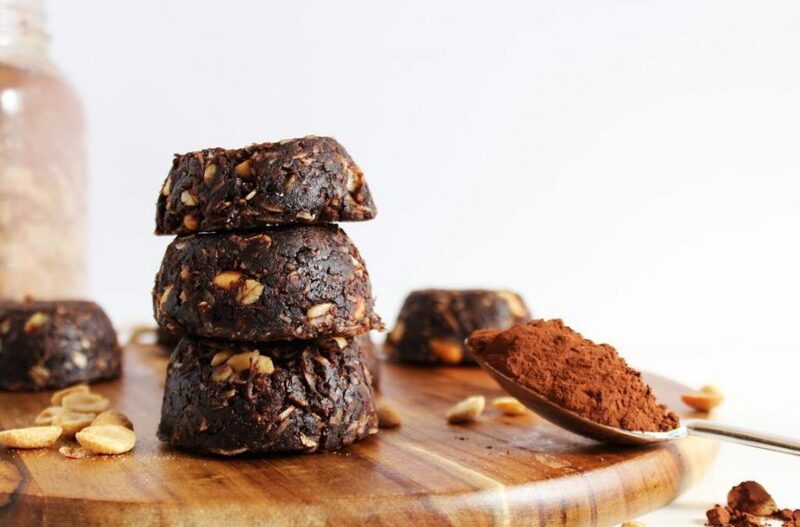 This 5 ingredient fudge takes 15 minutes, is healthy, vegan and gluten-free and is loaded with chocolate, peanut butter goodness. 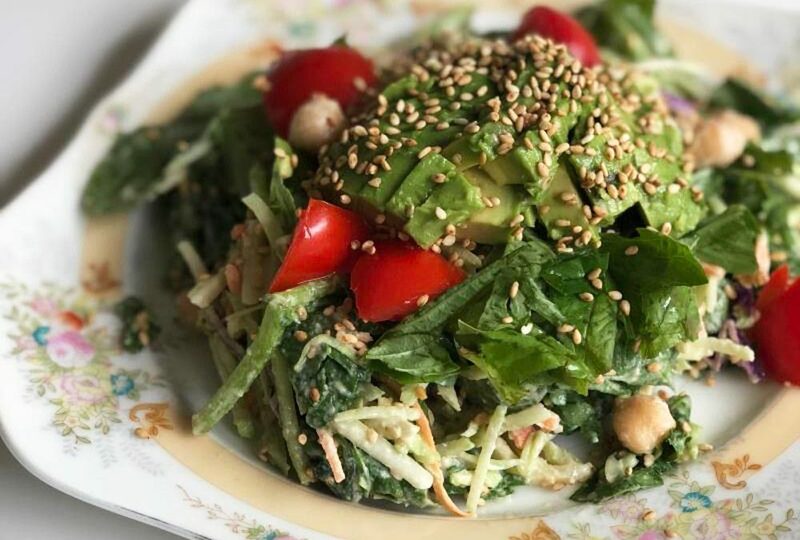 The dressing is the star of this mayo-free slaw. 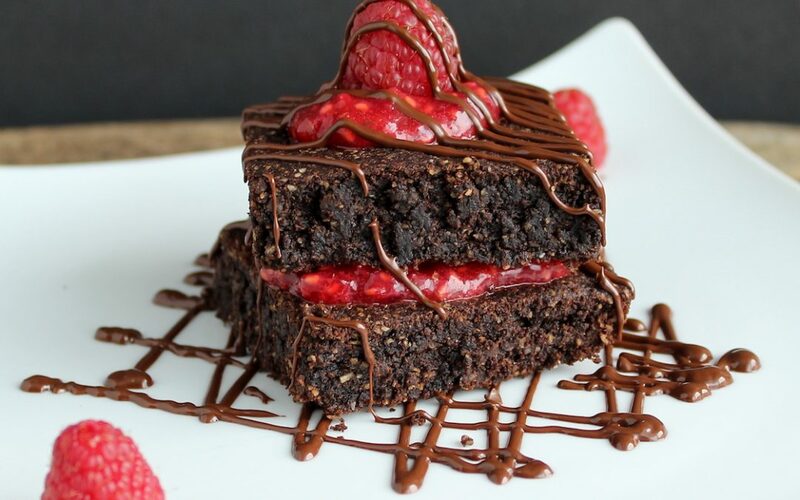 10 deeply delicious, nutritious, and incredibly rich dark chocolate recipes! 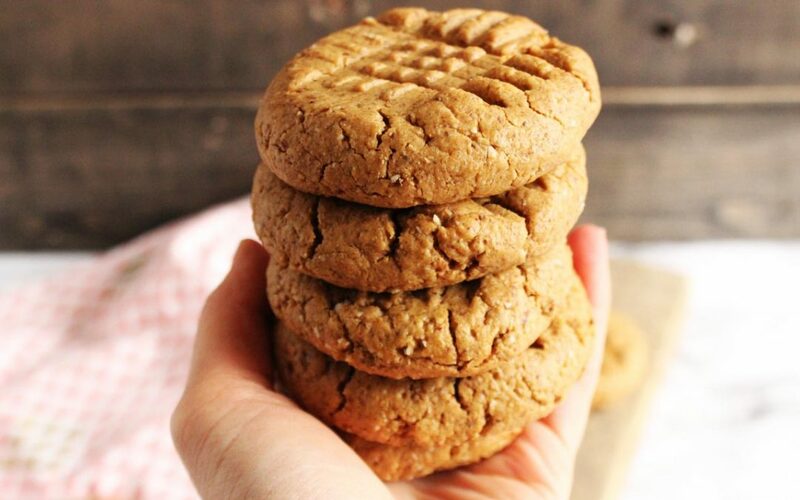 Try these 6 ingredient flour-free peanut butter cookies for an easy snack. 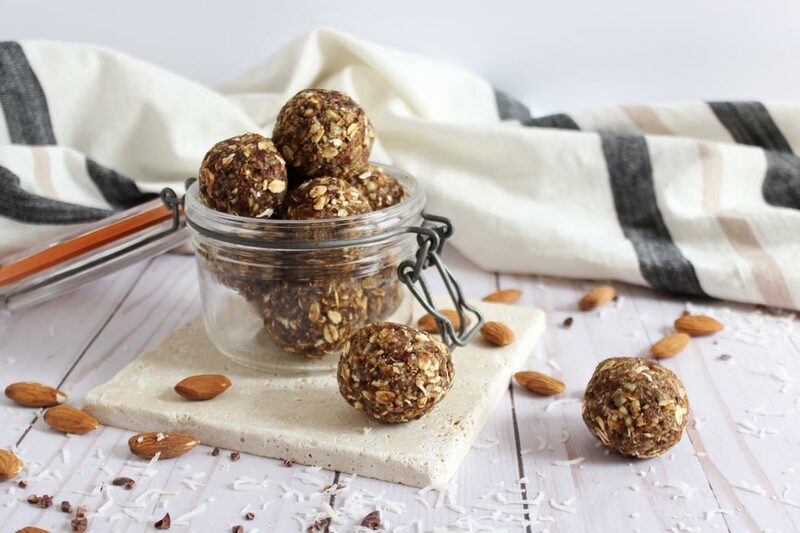 The best stove-top peanut butter no bake chocolate coconut cookies. 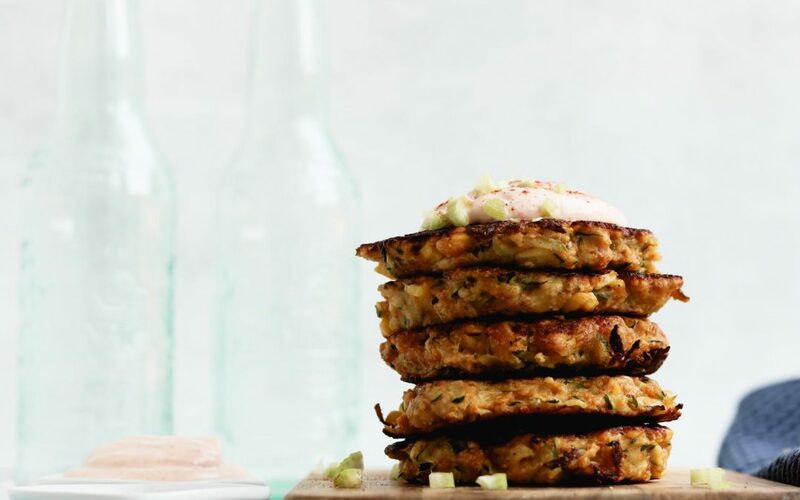 These zucchini fritters will be your new go-to. 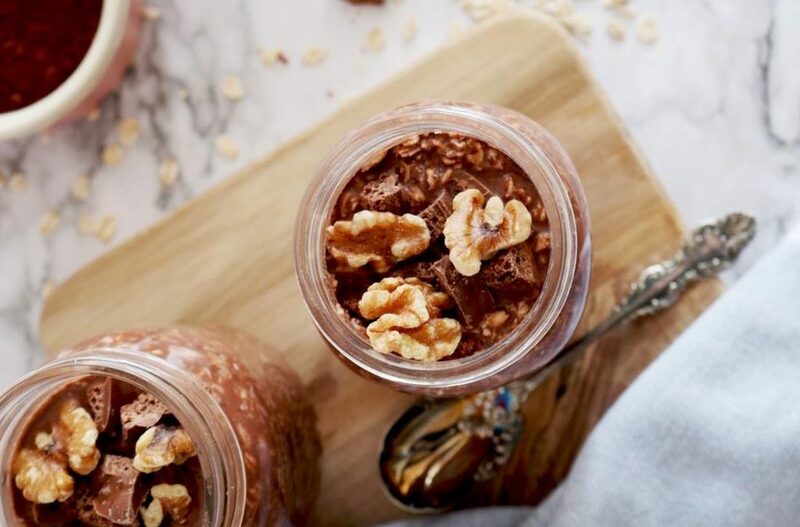 Packed with chocolate flavour, this breakfast will leave you feeling full for hours. 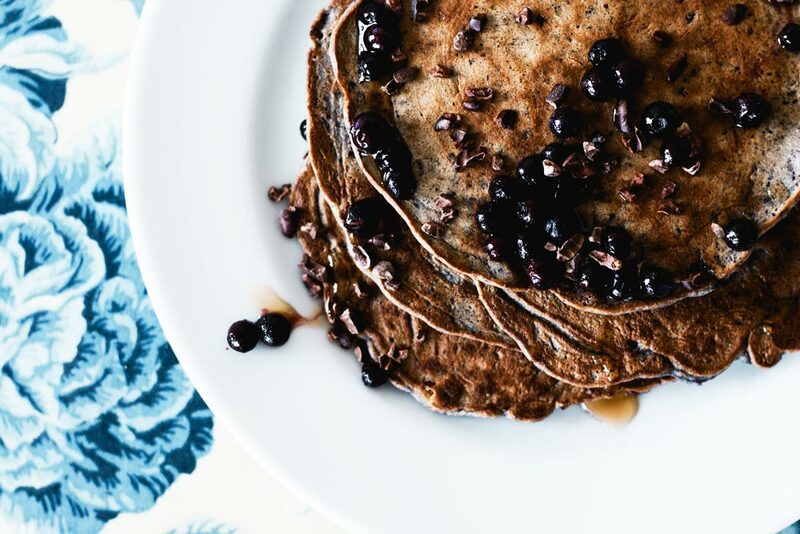 Step up your breakfast game with these cassava flour pancakes. 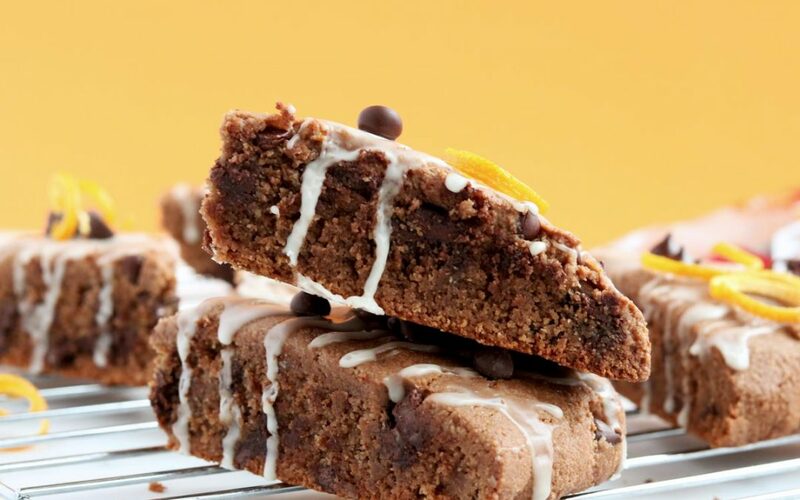 These gluten-free chocolate scones have orange infused right in. 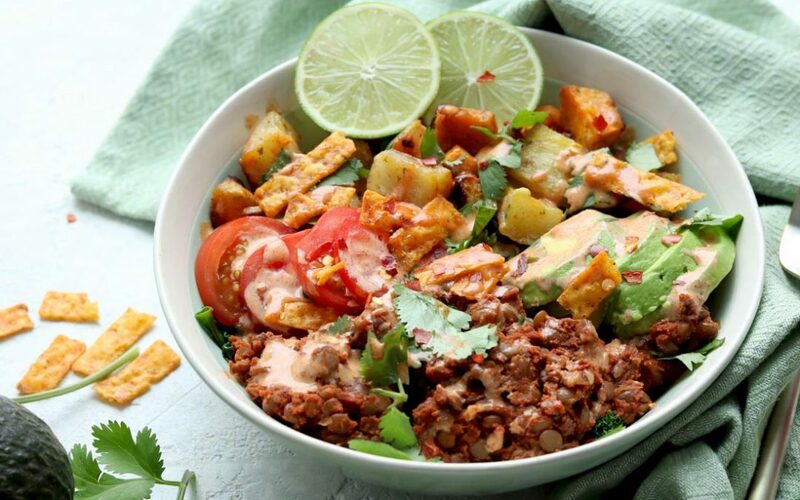 Make meatless Monday’s delicious AF.